Appliances are the center of any household. Your dishwasher, your washing machine, your refrigerator—these aren’t just luxury items. They’re what keep your household running smoothly. When they malfunction or don’t work as well as they should, you need a fast, knowledgeable, and effective service to fix it (and quickly). That’s exactly what we do at Mr. Appliance. Our Manhattan Beach appliance repair business dedicates itself to providing responsive service, upfront estimates, and long-lasting repairs. We charge by the job, not for the time. That means when we tell you our estimate for fixing your freezer or dryer, you can be confident that you’ll pay exactly what we quoted you—no matter how long it takes us. Our team believes in honest pricing. Why Call Mr. Appliance of South Bay? Your appliances are precious and costly machines. When you hire someone to repair them, don’t settle for a run-of-the-mill repair service. Turn to our authorized and experienced technicians. We specialize in a variety of premium brands and devices, so your machines are always in the right hands. Our technicians even guarantee our workmanship and replacement parts for a full year—this ensures that you’re not just getting a quick fix, but a high-quality, long-lasting repair. When your appliances stop working, it’s more than an inconvenience. Who you choose to repair them is as important as your appliances are. Stop dealing with the headache of malfunctioning appliances. 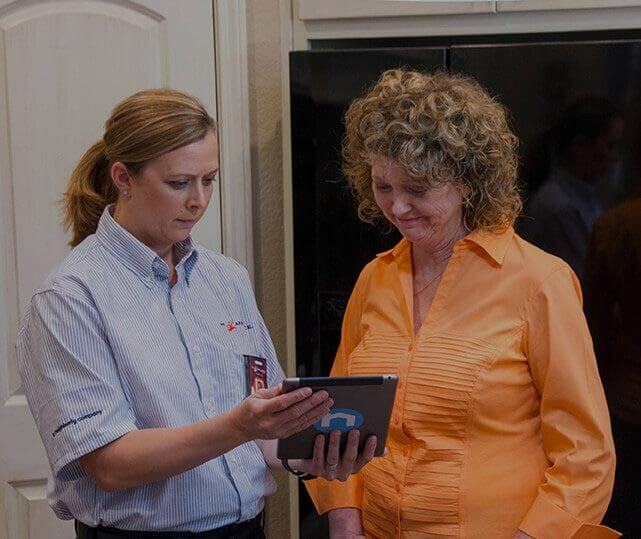 In one visit, Mr. Appliance’s expert technicians could have your household humming once again. Call Mr. Appliance of South Bay at (310) 984-1410 for guaranteed workmanship and the industry’s best service!